German IT security institute AV Test put the most popular VPNs through a battery of tests to determine which one is the best for consumers. Today, it revealed the results of those tests. Hotspot Shield topped the list thanks to its good showing in the performance category — it was described as “exceptional compared to the other tested products” — while Private Internet Access was also praised for its extensive support. Other VPNs not as high on the list still had some impressive features — I was surprised to learn Avast’s SecureLine VPN currently supports 24 languages, the most of any of them. I think it’s good validation for what some of the biggest companies in the world have already found on their own. I think it’s good validation for consumers that either use Hotspot Shield or are considering using Hotspot Shield. This is the fastest VPN in the world and there’s no reason to use anything else. When consumers are making a choice of what product to use, they’re also putting their trust in the company. Some of the other VPN companies on the list don’t disclose where they’re located, who’s on the board of directors, who’re the investors. There’s a lack of corporate transparency. 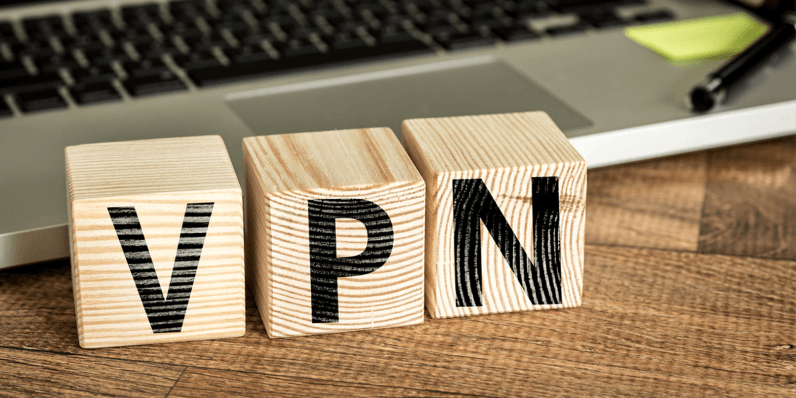 You might also want to be aware of how much data VPNs are keeping on you — a consideration that also doesn’t factor into AV’s test. TheBestVPN published a list earlier this year showing which companies were collecting more data on consumers than was immediately apparent. HotSpot Shield was on the list. You can read the entire test results on AV Test’s website here. Edit: An earlier version of this article referred to the study as “independent” in the headline. As this is inaccurate, we have rephrased.